Runescape 2007(Old School RuneScape) is a retro game version of Runescape from 2007. The main currency for Old School RuneScape is Gold. also known as OSRS Gold. 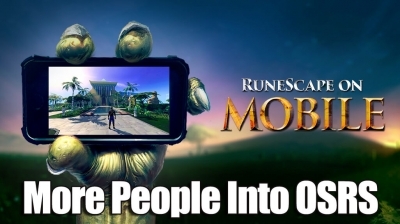 OSRS Gold include OSRS Mobile Gold and OSRS PC Gold. Old School RuneScape Gold allows the player to purchase various items either from the grand exchange or by trading between players. So, Gold is your Meaning of investing in Old School RuneScape. How Can I get the OSRS Gold? Buying and selling is really a major part of Old School RuneScape.Time is the most precious thing in the world, why don't buy gold from R4PG, which will be the most dependable method of getting gold when possible. So you can buy OSRS Gold or OSRS Mobile Gold from R4PG, then If you can upgrade your homes, arm your new heroes in the game. R4PG.com will help you develop your Old RuneScape character and provide information about the game. Yes, we are able to make gold in game with our hard work, but are you aware of the time you have to invest in making? After you have the relevant gold, you'll be able to focus better and take part in the game easier. Top OSRS Money Making Methods? How Can You Make Money As A Beginner In Oldschool Runescape? 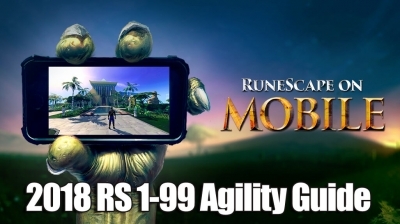 Fast Delivery We understand the importance of fast delivery and our dedicated staff will do everything possible to get you your OSRS Gold order as soon as possible.